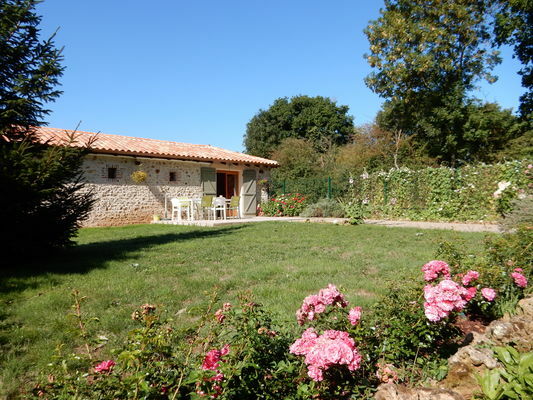 "La Vacherie", a charming cottage with the benefit of air-conditioning, has four bedrooms and can accommodate eight people. 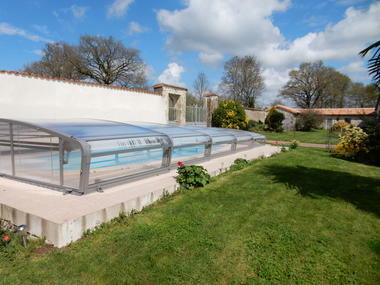 During your stay you can enjoy the swimming-pool, shared with the owners. That little extra something: the authenticity and hospitality of the place. There is no review about La Vacherie, be the first to leave one !